This 4 bedroom, 2 bath home, located at 3968 Harbors Port Street, in the North Harbor subdivision, has NEW HVAC in January '16, and NEW 30 year warranty roof in September '16. Buy with the peace of mind that the two the most expensive things in a home have been replaced. The interior of the home was freshly painted a neutral color in September '16. This home offers a split floor plan with the master bedroom suite on one side and the additional three bedroom on the opposite side. The master bath has a double vanity, garden tub, separate shower and a large walk in closet. The home was built in 2004 and is in the desirable Pace School District. Students living in this neighborhood would attend S S Dixon, Sims and Pace High Schools. This home also features a formal dining room, nice size kitchen with plenty of cabinets, a large family room and 252 square foot Florida room that overlooks the fenced backyard. Enjoy family gatherings and entertaining friends with plenty of room. 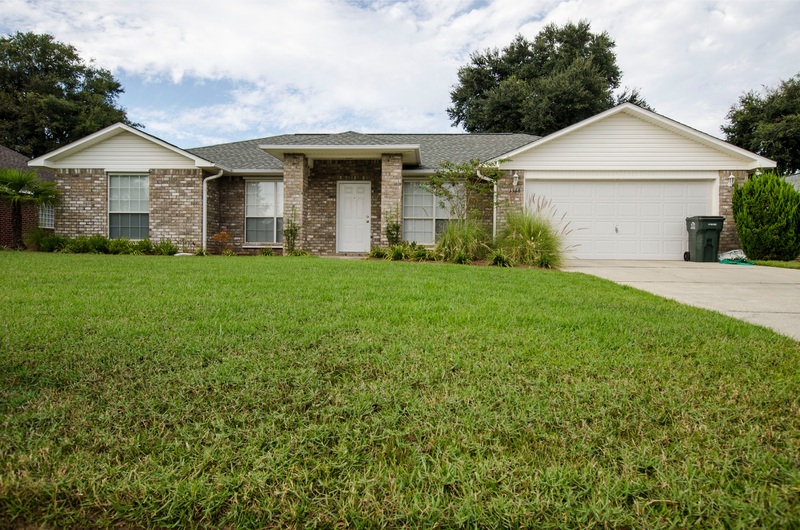 If this well maintained home in the North Harbor Subdivision in Pace FL is a good fit for you and your family, call me at 850-377-4410 so we can get your scheduled to view the home. I can guide you through the offer process on this property or any home in Santa Rosa and Escambia FL. Be sure to visit http://www.findahomemilton-pace.com for all the homes on the market in Pace, and the surrounding areas. My website is always up-to-date as it is a direct feed from the Pensacola MLS. 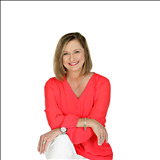 As always, I look forward to serving your real estate needs! Call, text or email if I can help in any way.